The federal and provincial governments have announced a partnership aimed at helping those struggling with addiction in Saskatchewan. 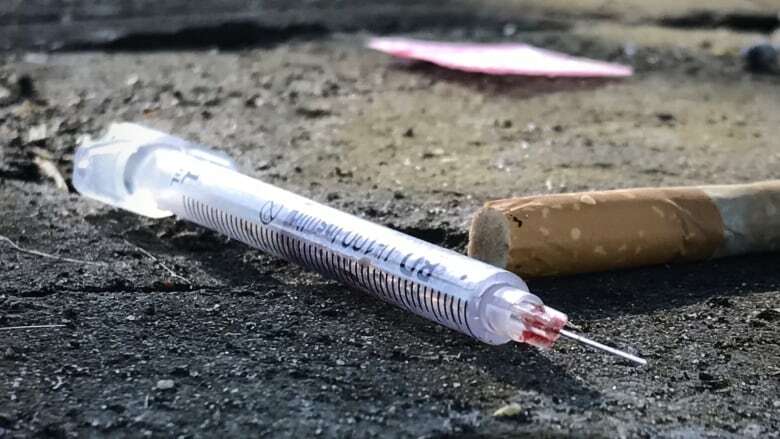 The federal government plans to give Saskatchewan more than $5 million over five years to help combat the addictions crisis plaguing the province. Provincial Health Minister Jim Reiter and federal Public Safety Minister Ralph Goodale signed the funding agreement on Tuesday. The money is part of the federal emergency treatment plan which was established in the last federal budget. Ottawa has signed five agreements with provinces to date. Reiter said there are still many details and decisions that have to be worked out when considering how this money will be used in Saskatchewan, but he expects "the real game plan" to emerge in the upcoming provincial budget. Money is expected to go toward training and recruiting health professionals to provide opioid substitution therapies, along with addictions counsellor and social workers. The province says it has already invested $7.4 million to expand access to opioid substitution therapy. Health-care professionals will also be trained to adjust treatment plans according to client needs and to work with the root causes of addiction. Reiter said money from this particular funding will not go toward additional beds at in-patient facilities, despite public concerns. He said he has received reports of two- to three-week waiting periods for in-patient treatment services and said, "in the next ​number of months you're going to see increases in treatment beds." Reiter said majority of people dealing with addictions don't need in-patient treatment. Some of the money will be directed to remote health care and telemedicine for people who live in rural areas, he said. Goodale said the money is to upgrade existing services and expand the reach of treatment throughout the province. ​"The problem is not exclusively an urban one, it is far flung, it is everywhere," Goodale said. "That's why the notion of making treatment more readily available everywhere, including by remote and telehealth techniques, simply makes sense in a province like Saskatchewan." When asked about a specific action plan to target the opioid and crystal meth crisis, Reiter pointed to the existing Saskatchewan's Mental Health and Addictions Action Plan that was established in 2014. NDP Critic Danielle Chartier said that's not good enough and called for an updated plan. 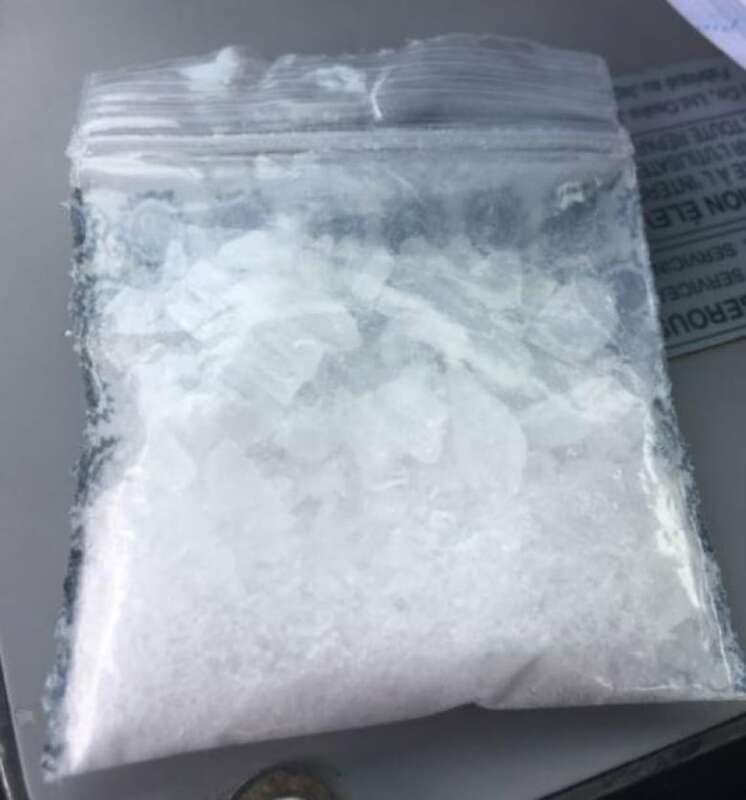 "This has been a government that has been asleep at the wheel when it comes to both opioids and crystal meth," she said. She said Saskatchewan needs a plan to target prevention, awareness, treatment and harm reduction, and criticized past efforts by the province. "Here we have an ad hoc approach. We have a task force here in Saskatchewan that got zero resources and didn't draw in people from community with lived experience." She was referring to a provincial task force created to address fentanyl and opioid deaths. Chartier also said she has heard of immense struggles regarding out-patient therapy. "In the Saskatoon area, for every one addictions counsellor there are 250 patients," she said. "Those rates are reprehensible to be honest. We have people who are dying. I speak with families who have lost loved ones far too frequently and we need a comprehensive plan to deal with this."